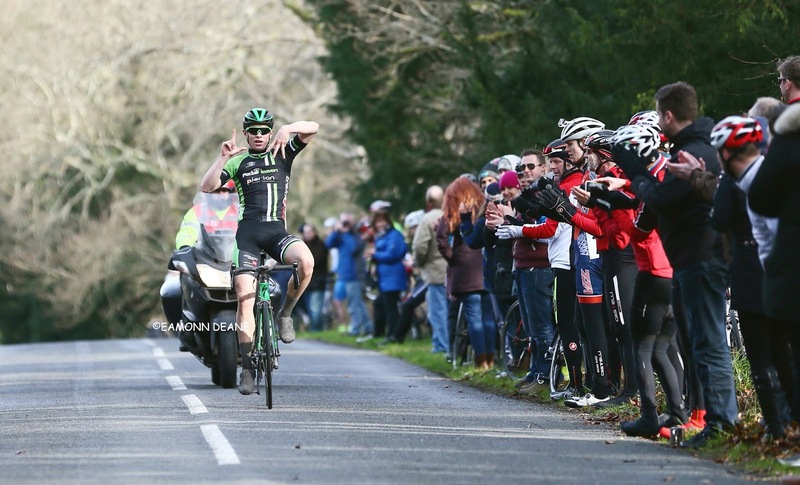 Rory Townsend will start as favourite to win Perfs for the second year running as new team Bike Channel -Canyon look to lay down an early season marker. Townsend would be the first back to back winner since Tim Harris (Willeboro-Van –Peer-Kyso) in 1983/84, only team orders possibly preventing him from doing the double! Perfs winner in 2012, Chris Opie will add to Bike Channel Canyons fire-power, on the road tactics most likely deciding who takes the win. Supported by Mitch Webber,Alexander Richardson, James Lowesly Williams and Rob Partridge,the team that rose from the ashes of Pedal Heaven will expect and be expected to take charge of the 46 mile season opener in Hampshire.Looking to exploit any weekness or hesitation from the UCI Continental team will be, Jacob Vaughan (VC Londres) - Current National Junior Road Race Champion,Chris McNamara, Tom Hargreaves, Henry Latimer & Barnabas Purbrook (Nuun Sigma Sport), Lee Frost (VC Equipe-Flix) and Elliot Porter (Neon Velo RT).Benjamin Marks and Mike Mottram will lead a strong Morvelo Basso Team. Primera TeamJobs youngsters Matt Downie and Ed Hatfield could be in the mix along with Tristan Grigalis(PMR@Toachim House), Matthew Clarke (Canyon UK) and Calum Croft (Latchem Sunwise RT). The race distance is modest but the early February date and the weather that can go with it always make it a challenging curtain raiser. 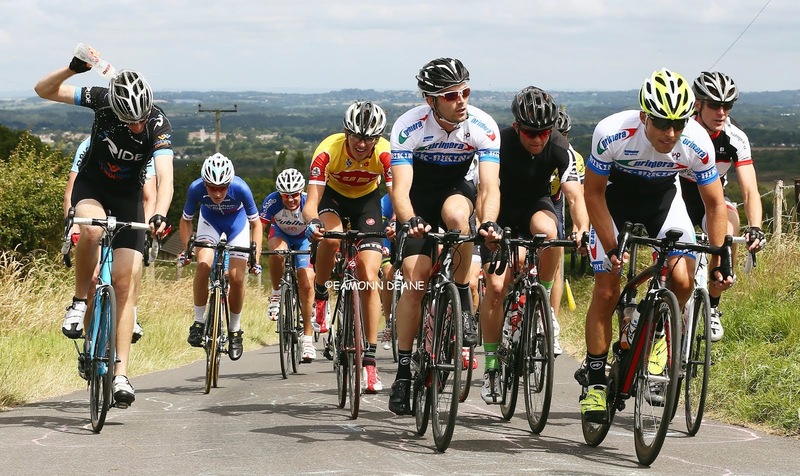 Expect the deciding selection to be made on Portsdown hill, the tough climb ramps up through Boarhunt village, taking the race into the wind coming off the Solent water as it heads east to the summit and the 19th Century, Fort Southwick. 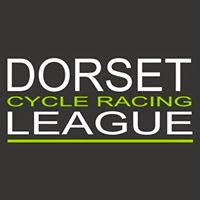 A trophy and £50 will be awarded to the best placed BC South Region 2nd category rider. James died in an accident whilst out training in the New Forest in January 2013. 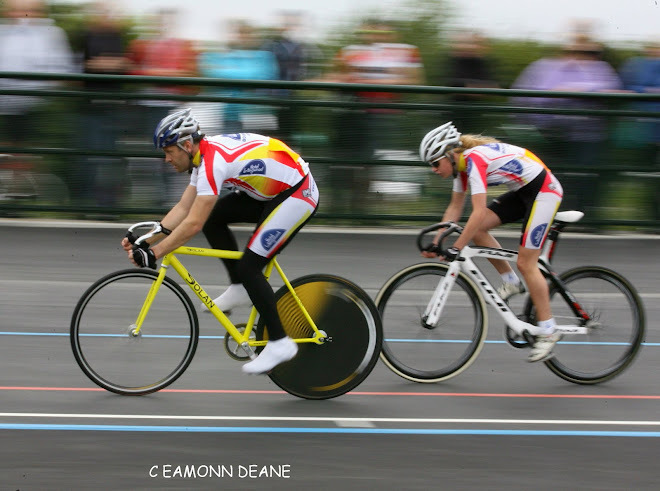 In March 2014 James’s close friend Rich Phillips-Schofield died after a tragic accident whilst competing at the Mountbatten Circuit in Portsmouth. This year’s award is in memory of both of these riders, and will be awarded to the highest placed BC South Region 2nd Cat rider. 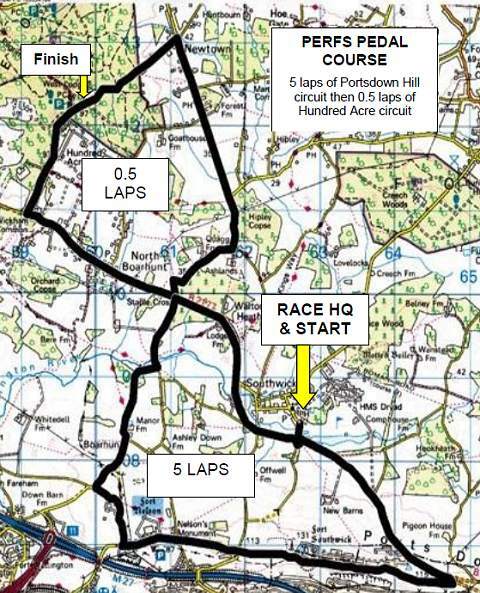 Start: NEUTRALISED outside Race HQ at Southwick, proceed to RAB on B2177 (M). DENEUTRALISE take third exit onto B2177 direction Wickham. Continue on B2177 to Staple Cross Roads (M), where turn left START CIRCUIT To South Boarhunt. Across the small bridge, bear right towards Boarhunt Mill. Once past Manor Farm continue to climb then bear left. Continue the climb, then turn left (M) into Swivelton Lane. Continue to junction with Portsdown Hill Road, where left (M), continue along Portsdown Hill until RAB (M) to take 2nd exit onto the B2177 to descent the back of Portsdown Hill to RAB at Southwick take the 2nd exit to Staple Cross Roads. 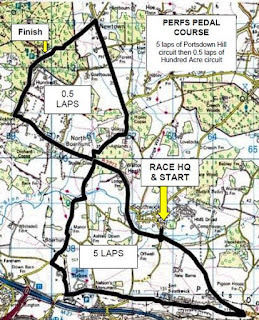 Complete 5 laps then turn right (M) onto unclassified road to Newtown proceed through Newtown Village to crossroads. Turn left (M) onto Hundred Acres Road. Proceed on climb to finish line. This year the finish is a few metres further on than last years finish.